This is a cool little application whose best feature as far as I am concerned is it real time sync feature. 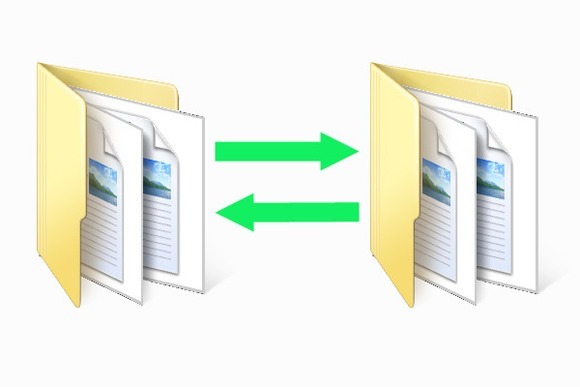 My Current setup is a local backup of my documents on a second partition of drive plus having them sycned to Google Drive and OneDrive (dropbox’s 2GB simply wont cut it) – and a network drive (when connected to home or office network). This little application ensures that my local backup is up to date in real time – as the installed online services work their magic in pushing my content online. Unfortunately, it does not work too well with Network drives that are password protected. For that, I have another solution. This is a cross-platform application that works just like SyncToy. It main advantage is its availability on different platforms and ability to seamlessly work with remote network locations. This is what I use to run my syncs when i am on my linux based desktops and so far – so good. Should you have any suggestion(s) of better applications for this simple task, you know what to do.